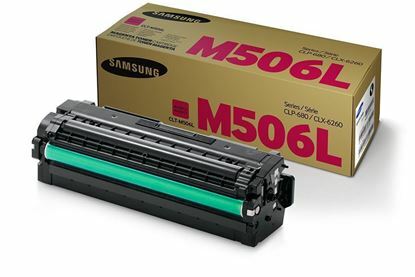 Red Bus Cartridges can supply a wide range of cartridge for a large number of brand name printers including the Samsung CLA-6260FR. We can offer original cartridges and recycled cartridges. 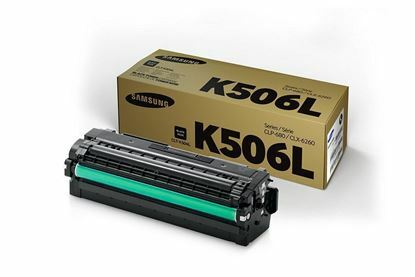 Recycled Samsung toner cartridges are original toner cartridges which have been cleaned, repaired, refilled, tested and packaged, providing a cost-effective alternative. All completed in our UK based factory, with a bonus of free next working day delivery.